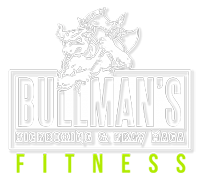 Interested in joining Bullmans but not sure if we’re the right fit for you? 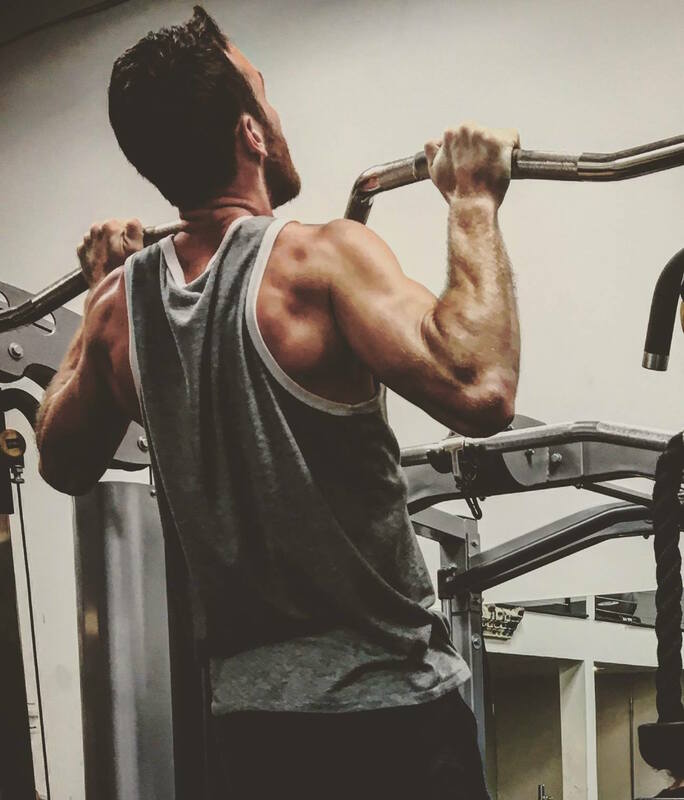 Read our member testimonials, we can’t tell about how our gym has made a difference – but our members sure can! No more bull-fit excuses, it’s time to take control of your confidence and fitness by joining our gym today! Between our certified instructors, fun and encouraging environment, and all day class schedule – we are sure to be the perfect fit for you!